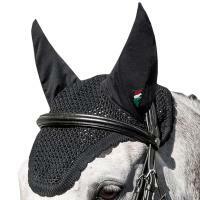 Supplement for customization Equiline Ear Net. 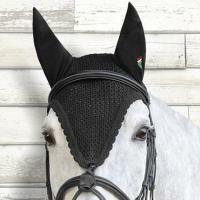 It will be personalized Rhinestones trimming for Equiline horse ear net purchased in our online store. 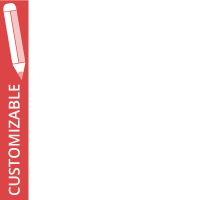 Working times are about two weeks for customization. To choose the color of the Strass trimming, see the “technical data form”. Once completed the purchase, simply specify in the notes of the cart the color chosen. In order to apply the Rhinestone correctly, it is also necessary to add a rope, so it is necessary to add the customization of a cord.